Thursday the 5th of July 2018, I can honestly say it was a first for me. ONIN.London were driven by Addison Lee to Oxford for an exclusive supper club. 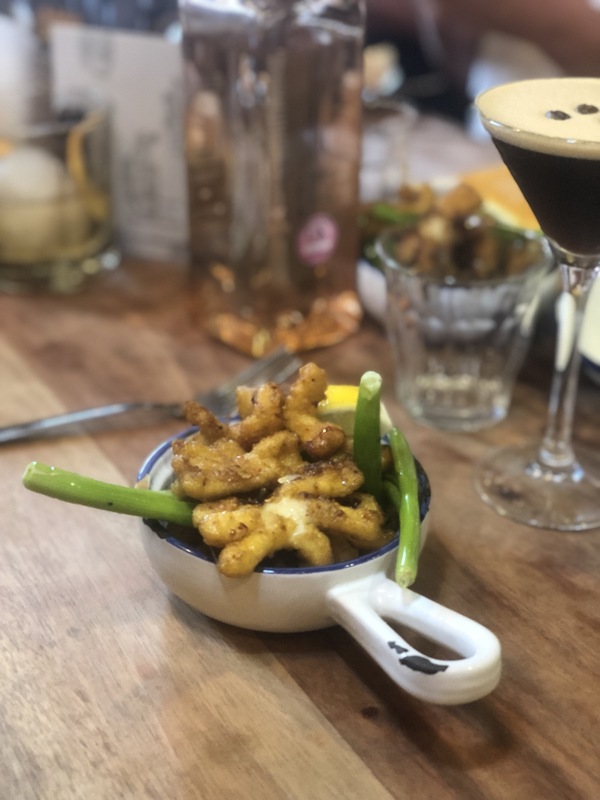 The supper club was a delightful collaboration between ONIN.London’s guest writer Girl Travels World and The Coconut Tree (onin.london/ultimate-sri-lankan-supper-club). Sri Lankan born food and travel writer Demi Perera who’s behind the blog Girl Travels World has a passion for Sri Lankan food. She collaborated with The Coconut Tree because they have the same passion. 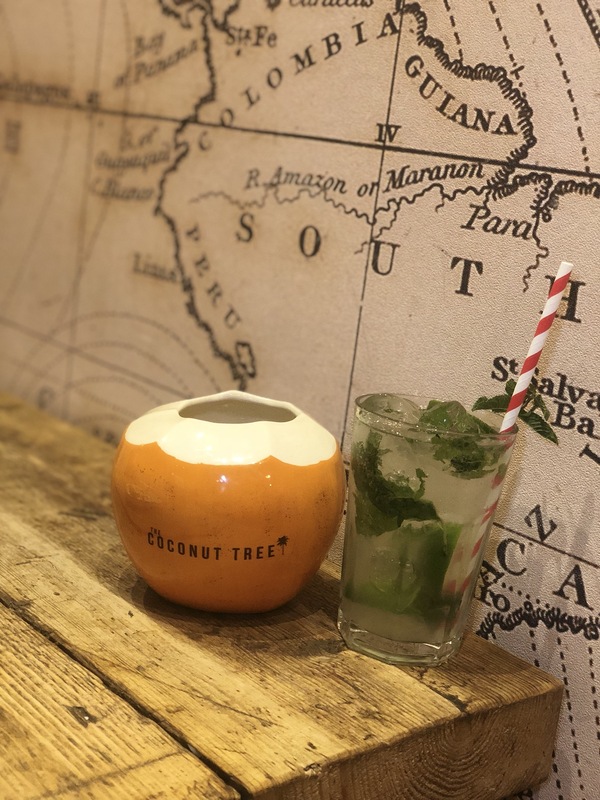 So the brief story behind The Coconut Tree is that five Sri Lankan boys, Rodrigo (Rashinthe Rodrigo) – Operations Director , Mithra (Fernando) – Financial Director, Praveen (Thanginah), Dan (Fernando), Shamil (Fernando) moved from London to St Paul’s in Cheltenham. They found a place to live above a pub and then created the created The Coconut Tree in the pubs downstairs. They rang their mums in Ceylon for secret recipes and The Coconut Tree continued to grow from there. They chose to sell street food because they wanted everyone to try their home cooked recipes tapas style but not break the bank on a night out. I mean the dishes start from £2.50… pretty decent prices right? Well The Coconut Tree in Cheltenham was a success, so the next thing to do was open a second restaurant in Oxford. Once arriving at The Coconut Tree in Oxford, the Sri Lankan hospitality was extremely evident. We were welcomed with open arms and invited to try our first cocktail of the evening. 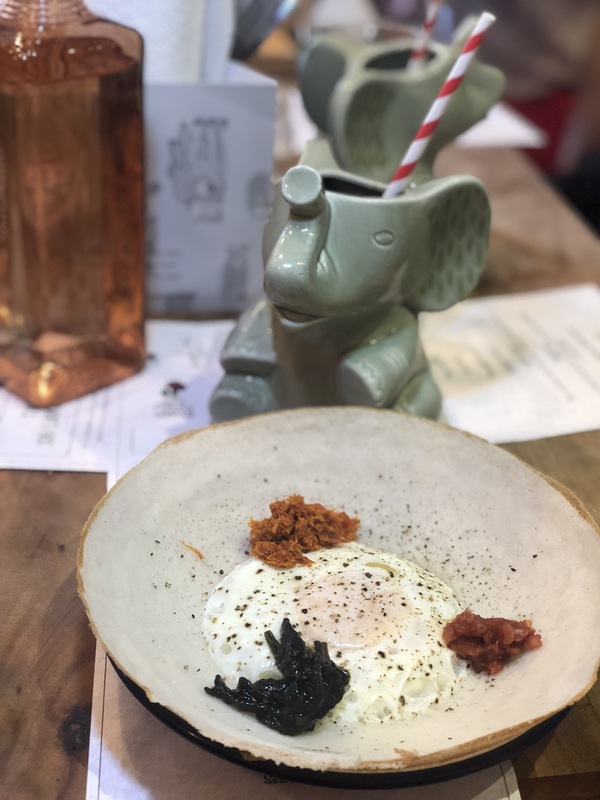 I couldn’t go past ‘The Drunken Sri Lankan’ served in a ceramic elephant ‘Ruby’ which was created to help raise awareness of Elephant rescue in Sri Lanka. Not just instagrammable, this cocktail was amazing. Super refreshing and I definitely would have had a couple if there hadn’t been so many other delicious options to try out. The coconut mojito is divine. Now as you can see, the menu was pretty extensive so I won’t go into detail about each dish. The first sample of Sri Lankan food though was the Hoppers. Not for sharing, this dish was that good I pretended not to have received one so I could eat a second helping! I’ve seriously been craving them since Thursday night and wish The Coconut Tree would bring a restaurant to London soon. As the food kept coming, it was hard to keep up with it all. Each dish was better than the last but, my favourites on the menu included Hot Battered Cuttlefish, Fat Sister and the Goat Curry. By the time dessert was presented to us, I was so full but didn’t want to share the dessert hopper. Coconut pancake filled with fruit and ice-cream – it was way too good. 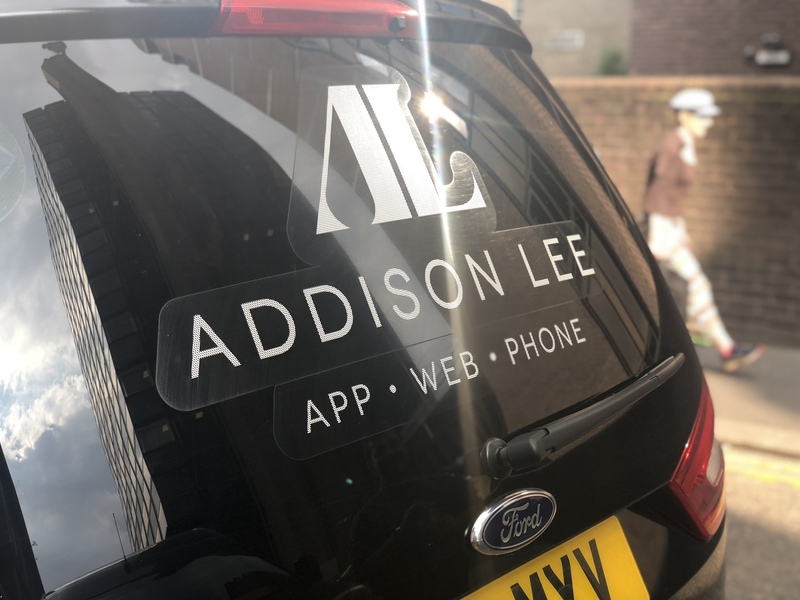 With our bellies full, our London based press were returned to London in style by Addison Lee. They even have free WiFi and charges in their cars!! Fancy. It was such a great evening that wouldn’t have been made possible without them, The Coconut Tree and Girl Travels World. We look forward to sharing with you more collaborations between The Coconut Tree and Girls Travels World. We hope they’ll be able to bring the supper club to London soon, so our readers can have as much fun as we did. Opening Times: Monday-Sunday 12pm-Late, do book to secure a table.